Grab your camera for this exclusive opportunity to capture the first light of fall as it filters through the Garden. 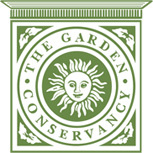 You’ll get to photograph and explore the Garden before it opens up to the public. 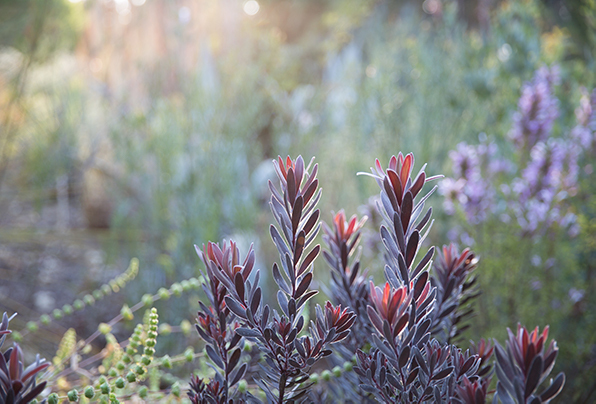 Early morning is a special time in the Garden- the plants glow in the sun and the quiet adds to the magic. Whether you like landscape shots, close-ups, or anything in between- this is a wonderful opportunity to capture the Garden’s beauty. As a bonus, hot coffee/tea and refreshments will be provided before you venture out to bask in the morning light. Don’t forget to share your photos with us on Facebook, Instagram, and Twitter!